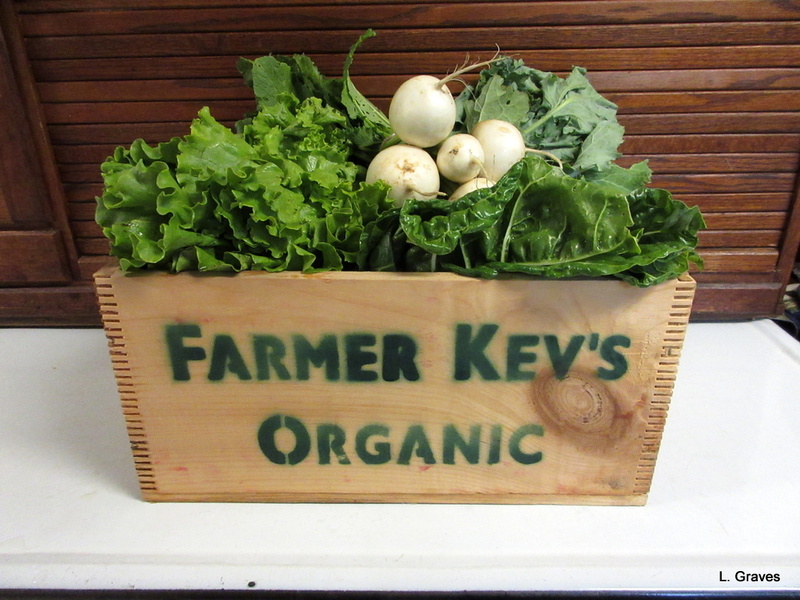 First, a box of goodness with vegetables straight from the gardens of our own Farmer Kev. Longtime readers of this blog will recall that Farmer Kev is an extraordinary young man who has been gardening since his early teens and is now a full-fledged farmer with his own land. The most amazing thing is that Farmer Kev isn’t even thirty yet, but through hard work he now has a farm. He offers delivery farm shares, and every other week from now until September, we will be getting a bin of his local, organic vegetables. Yahoo! Second, it is strawberry season in Maine. Need I write more about these red gems of deliciousness? Third, and so exciting, a shopping bag from across the pond. It was made by Jan of The Snail of Happiness, and I won it in a contest she sponsored on her blog. Such a treat to get this snappy bag, and soon I will be using it to pick up tea and biscuits—or cookies, as we call them here—from a shop in a nearby town. I’ll be sure to include pictures. 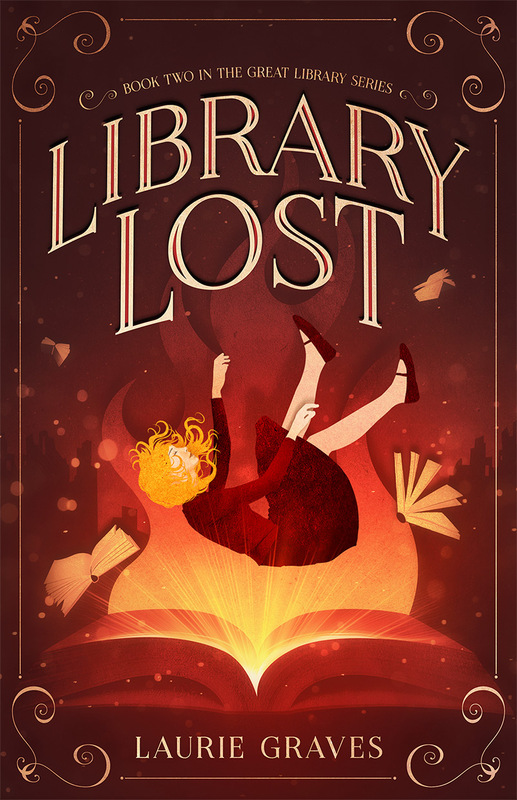 In the meantime, here is a shot of this little beauty, sans tea or biscuits. And, for the cherry on the sundae, so to speak, Jan also included a lovely, handwritten letter. Thanks so much, Jan! Nothing like locally grown organic produce – the delight of summer. 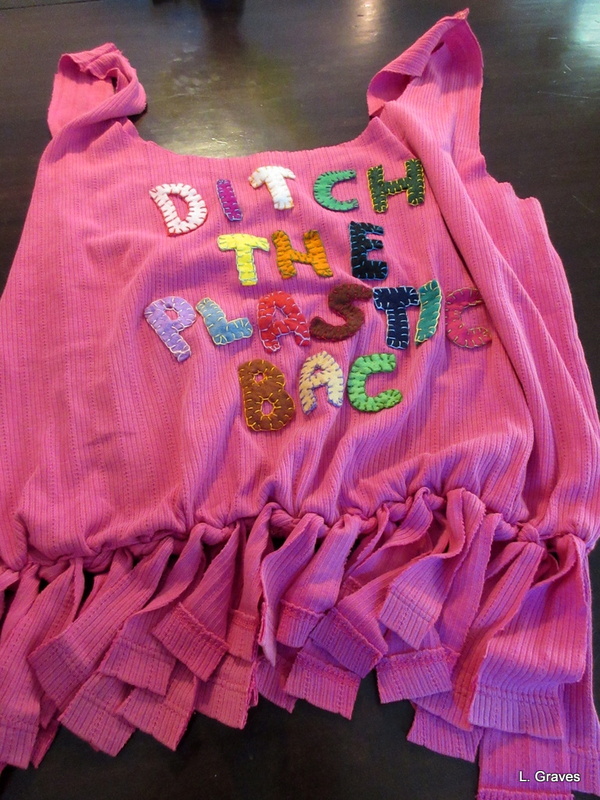 Love the clever up-cycled bag! Again, thanks so much. Can’t wait to use it. Pictures will follow. 3 wonderful things to be grateful for…food for body and soul and a fun bag too. I love the name, ‘snail of happiness’, which makes me think of Alice in Wonderland…” Will you, won’t you come and join the dance?” Thank you for another inspiring Thursday. You’re most welcome! And I agree that “Snail of Happiness” is a great name. These photos warm the heart. Do you recycle Farmer Kev’s box or is that a keeper? The bag is delightful. I bet the baggers won’t give you a hard time when you use it It will bring a smile. 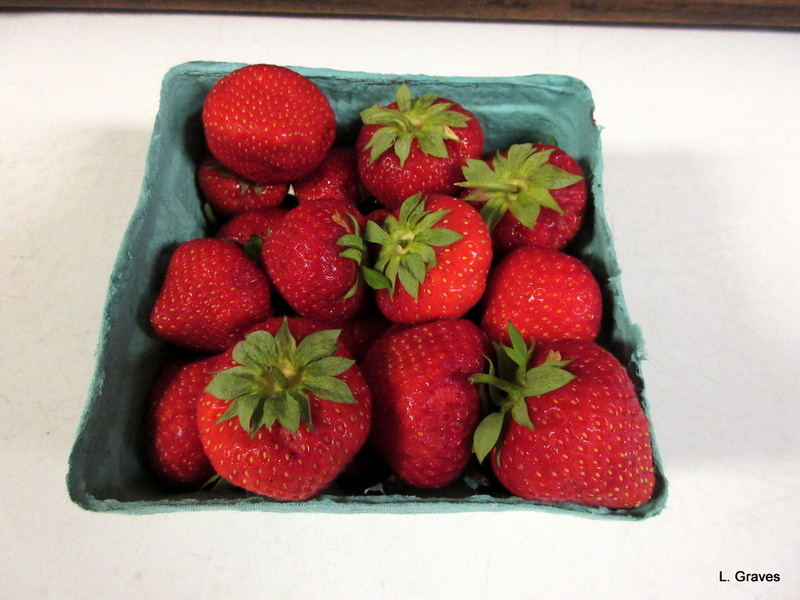 And the strawberries… can’t wait until we get back to Maine to pick some. On our way to the pick-your-own blueberry farm yesterday, we took a different backroad route. Making a right turn, we came upon a sign, “Peaches” next to a small building. A new orchard discovered! A peck of peaches and 20 pounds of blueberries! Summer delight. Oh, peaches! We have them in Maine, now. Never thought I’d live to see the day. I guess climate change brings a few advantages. Ours will be ready late summer or early fall. Enjoy those peaches! I want a Farmer Kev too! There are farm shops fairly near where we live but no delivery. Hooray for Farmer Kev, long may he prosper. And really fresh strawberries – is there anything better? Yay to Farmer Kev, and nothing better than fresh strawberries. Oh, yum! Yes, I love birds but I also love strawberries – what a dilemma! I know what you mean. I have a similar dilemma in that I love both cats and birds. Yes, we used to have that but as the cats died we didn’t replace them. Not sure if it helped the birds but it made it easier to go away for the weekend. Friend of mine lost their cats quite close together and started saving the cat food money for a holiday. That Christmas their son brought them two rescue cats “because I know you miss the cars”. Grrr!